For drivers in the New London area looking have more fun on the roads and make an impression everywhere they go, the new Dodge Charger is the right muscle car for the job. 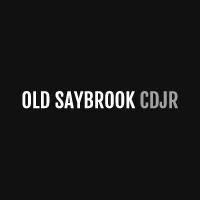 Browse our inventory to find a Dodge Charger for sale at Old Saybrook CJR, then apply for financing when you’ve found the one you like. When you are ready to experience the Dodge Charger interior and performance in person, contact us for a test drive! You can also expand your search and check out more Dodge performance models like the Dodge Challenger for sale at Old Saybrook Chrysler Dodge Jeep RAM near Madison.